At Vintage Elegant Family Estates, we believe firmly in the value of excellent client relationships. When it comes to your home, enjoying the long-lasting elegance of an individualized design starts with a high level of confidence in your builder. Our priority is developing a strong relationship with you, so you can benefit from the knowledge that your luxury home builder is working tirelessly for your dream! Part of building this relationship with our valued clients involves making sure that each client’s vision is fulfilled. This takes open communication; we want you to know that you are heard! Throughout the home-building process, you may choose to be as involved as it suits your lifestyle and wishes. Whether this means frequent updates by our dedicated team, or daily involvement on your part, we want you to feel comfortable. 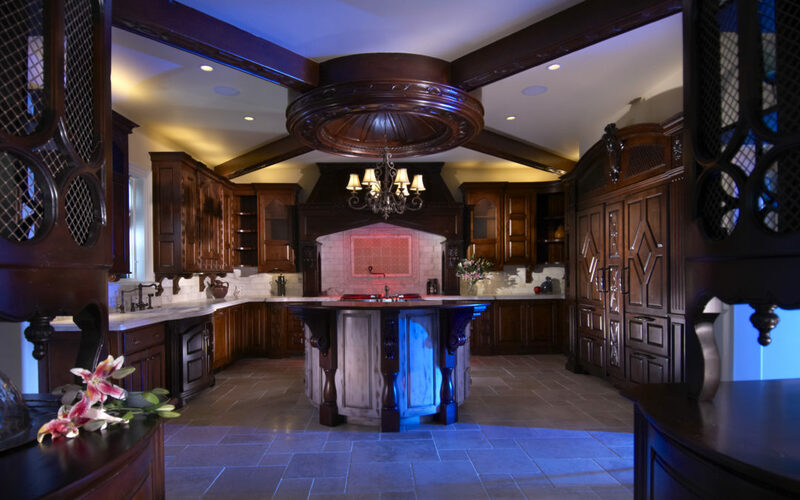 Vintage Elegant Family Estates is a luxury home builder you can truly count on. Contact us today to experience the difference with a home builder you can trust. We look forward to working with you and making your dream home become a reality!